Roof replacement is not something you want to spend your rainy day funds on. However, the reality is that all roofs will eventually need replacing, just like all houses will eventually need a new paint job and all carpets will eventually need a proper cleaning. Maintenance is simply a fact of life. Minnesota roofs are built to last and will most certainly have a longer roof life than a home in Florida, for example, but this does not mean you should consider your roof everlasting. If you notice your roof looks a little worse for wear, or if you have discovered some unfortunate leaks or problems, then your best bet is to contact Brigley for a free estimate on what you need. 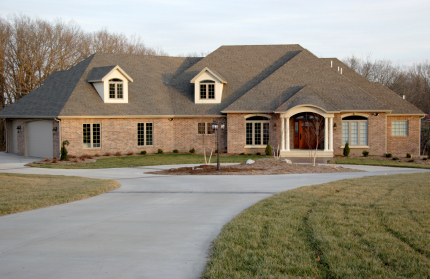 We can handle all roof replacement needs, no matter what type of material and what type of budget you are on. Why Do I need roof replacement? 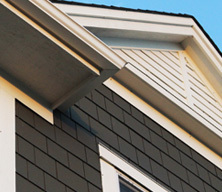 Sun Damage – just like the sun can cause skin damage, it can also cause problems for roofs. The heat and ultraviolet rays can cause roofing material to deteriorate over time, especially on the sides facing west or south. Rain Damage – Minnesota rain can come hard and fast and when water gets underneath shingles, shakes or other roofing material, it can cause the structure to rot. 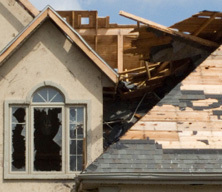 Wind Damage – high winds can lift up the edge of shingles and force water and debris underneath. This will eventually lead to excess build up and damage to your roof. Snow and Ice Damage – snow and ice can have several negative effects on your roof. 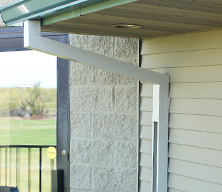 It can block proper drainage to the gutter, cause water to back up under the shingles and damage your gutters and downspouts due to freezing and melting. Hail Damage – hail damage is a common problem for your roof. 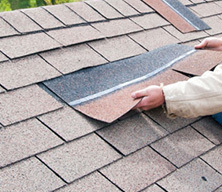 The hail can cause leaks in the shingles as well as excess water buildup. Each material comes with its pros and cons and it is best to discuss your options with a qualified Minnesota roofing contractor. Brigley Roofing specializes in all things roofing, including roof replacement. 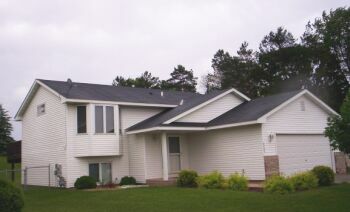 Some of the biggest concerns when it comes to the replacement of a roof are time, cost and inconvenience to your life. At Brigley Roofing we will go over all of your concerns so you can rest assured your roof is in the right hands. We offer expert service, fast and quality workmanship and affordable pricing. 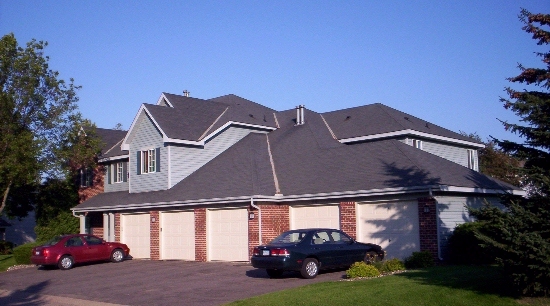 Contact us today at (651) 458-5760 for a free estimate on your roof replacement needs.